The video game landscape is covered in competitive gaming. Shacknews would like to offer an overview of what to watch for this coming weekend. This weekend, CS:GO heads to Cologne and Pokemon lands in Ohio. 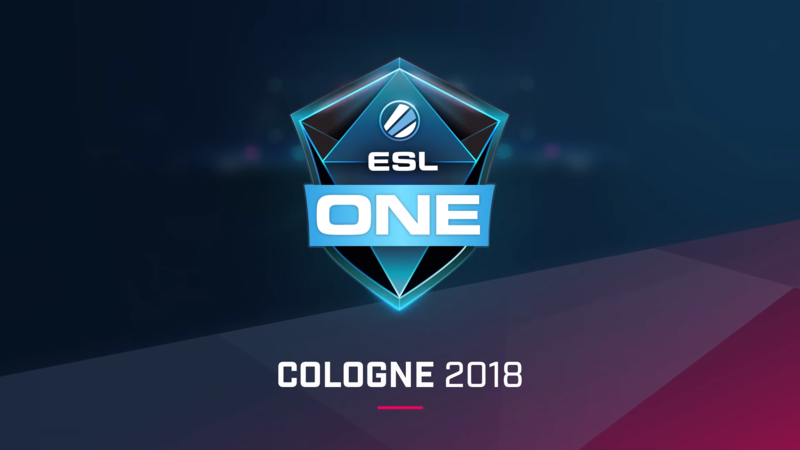 For this weekend, Counter-Strike: Global Offensive travels out to Cologne, Germany, while the march to the Pokemon World Championships hits North America. While there are Counter-Strike: GO majors every couple of months, it feels like there's always some seismic shift every time a new one comes up. Alright, so what's changed this time? Well, take a seat for this one. Defending ESL Cologne champions SK Gaming are no more. Yes, this news flew in last weekend, with SK Gaming parting ways with their juggernaut CS:GO team. Now they fly the MIBR banner, which itself is flying the Immortals flag. So they're ready to defend their title, right? Admidst all of this craziness, MIBR already suffered a lot to FaZe Clan, but still went into Thursday as a favorite against BIG (Berlin International Gaming). Unfortunately, after a couple of overtimes, MIBR fell to BIG and are now going home. Meanwhile, this is an ESL Grand Slam event, which means both Astralis and FaZe Clan have a lot of incentive to win this one, already notching two major wins in the alotted time period. Astralis is already sitting comfortably in the semi-finals, while FaZe survived a brutal clash against rivals Fnatic on Thursday. Astralis and FaZe are practically 1 and 1a in this horse race and the tournament victor may very well be one of these two teams, which would set the stage for a potentially historic DreamHack Masters Stockholm on Labor Day weeekend. Three other international competitions have been played out and determined and that leaves North America. The best players in this region will head out to Columbus, Ohio to compete for an opportunity to go to the Pokemon World Championships in Nashville in late August. Those disappointed in last year's narrower focus on Alola Pokemon will be pleased to hear that the usable Pokemon list has been opened back up to the National Pokedex, meaning those old-school Kangaskhans will be available to use alongside those Alolan-form Marowaks. For those not so interested in catching them all in the core games, there's also the Pokemon Trading Card game and the fighter Pokken Tournament that will be on display. This weekend will be a full celebration of Pokemon and should be a fun watch for fans of all skill levels.